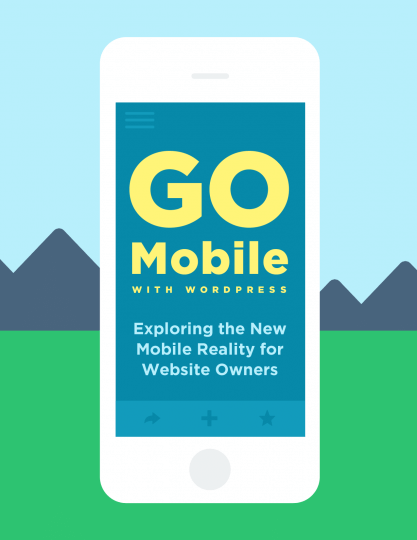 In this ebook, we explore the new mobile reality for website owners. We’ll cover why mobile matters and various mobile approaches, including responsive design, mobile sites and apps. We’ll also offer helpful tips for going mobile with WordPress.